Pop-ups have been around for some time but now they are really popping up everywhere. Some say that pop-ups will change the future of retail. 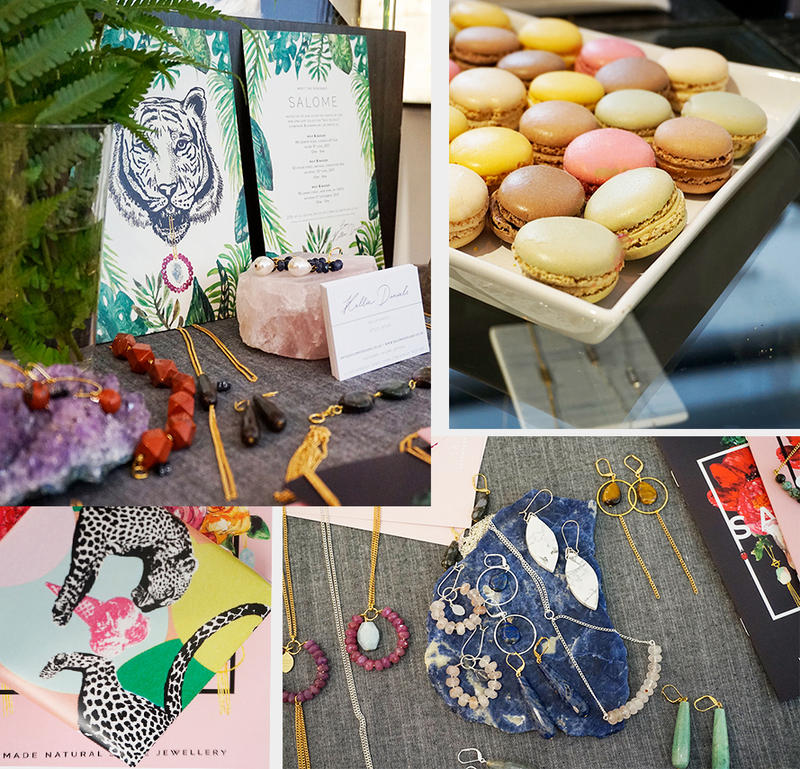 Thanks to its flexibility and lower rental costs (compared to retail lease or a trade stand), many emerging brands can use pop-ups as a short-term marketing activity, which not only puts them in front of the end customer but also creates an opportunity for collaborations and brand awareness through partnerships. But there is also another way of popping up. And that’s through an existing concept retail store, such as Wolf & Badger in London, which I went to visit while Salome Designs had a pop-up event there the other day. Whatever the location, whatever the customer base of the store, relying on both is not a good idea. You’re almost destined for a failure, in terms of generating interest and attracting customers who would buy from you. As with any other retail activity, you should approach it as a opportunity to meet (in person) with your own customer base. Collecting contacts and updating your customer base should be something that is part of your daily business activity. Your database is a constantly changing and absolutely vital part of your business growth. But I don’t mean just running some Facebook ads and collecting email addresses by providing a freebie download. I mean going out in the real world and seeking out actively potential contacts. It can be customers, collaborators, influencers, potential stockists, other brands who you could work with etc. You can create multiple databases and group potential contacts by interest and characteristics. Designing and printing out a luxury invitation card will immediately set you apart from everyone else. Most brands are heavily relying on email and influencer marketing. They assume that sending out email invitations is enough. But look at it this way – how many of those emails are opened and read? how many of them are actually in a position to make that trip and visit you? is it possible that you are shooting blank? Yes, sending out physical invitations require some investment on your part but from my experience it’s much more targeted. Your invitation list will only include contacts, which are most important to you. It may include customers who bought from you already, press – journalists and editors, who you dealt with before, and influencers or bloggers who you interacted on social media already. Don’t forget your friends too. Ask them to pass on the invitations to their friends so when they attend on the day, they don’t feel like they don’t know anyone. So how do you encourage a good turn out? By offering something special on the day. 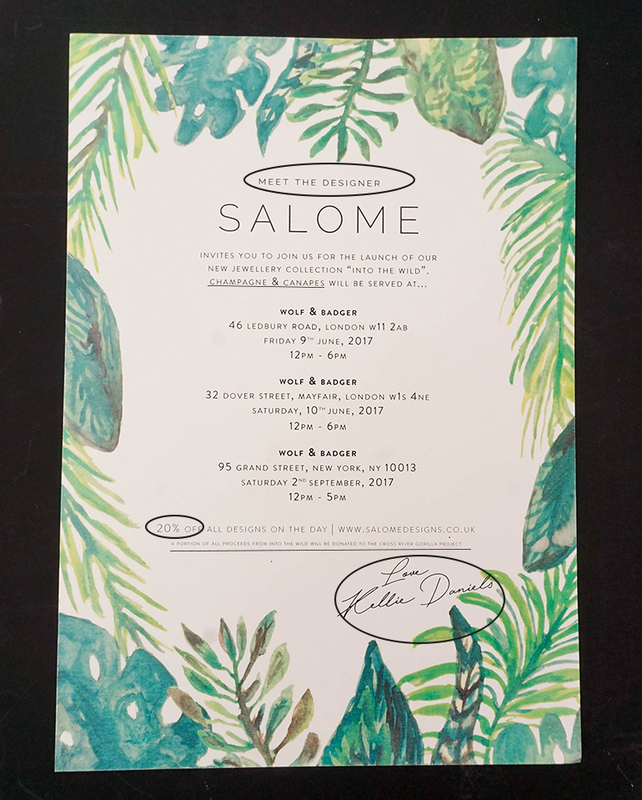 Have a look at the invitation below created by Kellie from Salome Designs. 1. A rare opportunity to “Meet the Designer/founder/creative director” and educate customers. 2. Drinks and luxury small nibbles are provided all day – who would say no that? 3. Special offer of 20% is also a major benefit. Now sometimes I see offers that are just not enough to encourage the turn up. To be honest, anything below 20% is not attractive to customers these days. Imagine that most of us are bombarded by heavy discounts – up to 70% – on the high street, so 10%, 15% is nothing. Give me something which is worth me coming down and see you. 4. Personal touches and branding. Notice that the pop-up event is based around a theme – “Into the Wild”. Rather than stating the launch of AW17 collection – frankly many brands, if not all, do that – giving a specific theme to the collection is a game-changer in my view. Once theme is defined, all branding can be easily created around that. From the graphics on the invitations to lookbooks and brochures, packaging and POSs. 5. Donations – supporting a good cause by allocating a percentage of sales on the day towards it will again create a need to really make the effort and take the trip to visit. After the invitations are sent there should be a process of follow up, either via phone or email, or both of course. I used to phone up my retailers before our open days confirming who will be attending. You can simply phone up and say: “I hope you received our invitation to our event and I was wondering if you would have time stop by between 1 – 3pm because this is when I will be talking about the charity we support / how we design our collection / what the inspiration behind the collection was etc”. This is the part where you can bring people in and educate them on something you are passionate about e.g. your brand’s DNA. Because you confirmed with everyone personally if they are going to attend or not, you should have a better idea of how many people will turn up. I used to provide goodie bags to everyone. I see sometimes that only “first 20” (or whatever the number is set to) will receive something special, but I’m not sure if that kind of strategy works or not. From my point of view as a customer, if I don’t have time to visit the event until much later, what are my chances of getting the goodie bag? If I miss it, what would I miss out on? Welcome personally everybody who comes in. Show them that you appreciate their visit and deliver what was promised in the invitation card. Provide advice, offer discounts and make sure that all visitors and customers leave with goodie bags. Pop-ups are definitely a great retail tool and I think the more pop-ups there is, the more customers they will attract. However, the most successful ones will differentiate themselves with the kind of environment and shopping experience they provide. Want to be part of a group of like-minded creatives who are going through what you’re going through? 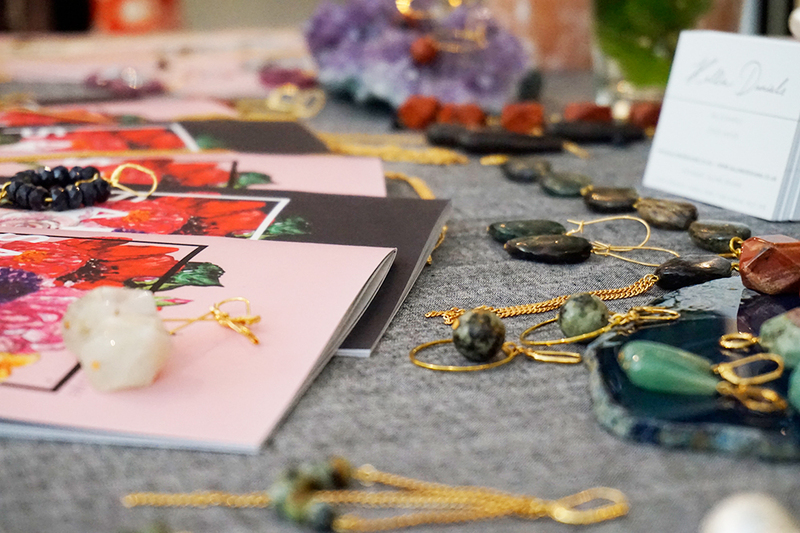 We have an amazing community of emerging designers, interior designers, stylists, fashion accessory brands, artists and photographers, where we help each other grow. This is where I encourage sharing knowledge and brand collaborations. No fakes, self-centred liars and backstabbers are allowed. Please join us here. And, feel free to share if you found this useful!